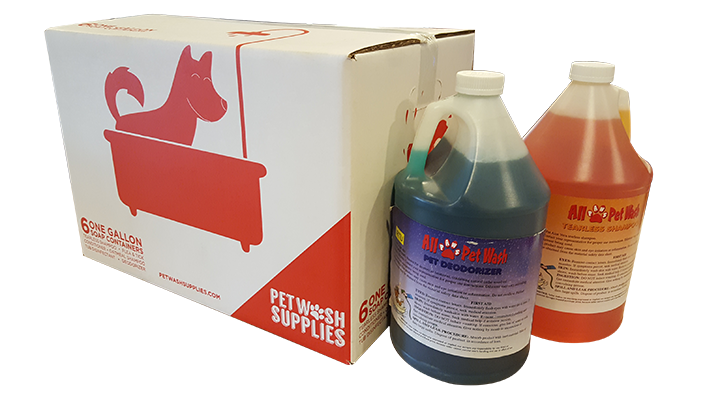 Our privately labeled soaps, treatments, conditioners and treats are made and sold exclusively by All Paws Pet Wash. Our treatments last longer than our competitors due to it’s high concentrate level, we use only high quality ingredients and all of our products have a consistent fragrance that leaves your pet smelling great! We offer both concentrated and ready to use versions of our soaps. Oatmeal Treatment Shampoo is made of the finest colloidal oatmeal to provide the highest washing and bathing experience for your dog. Product is vitamin infused and exotic oatmeal soothes dry, itchy or irritated skin; also known to soothe stings or sun damage to your dog. Tearless Shampoo washes away dirt and odor gently and thoroughly, while leaving your dog’s coat lustrous and easy to manage. Vitamin infused product also contains soothing Aloe Vera. 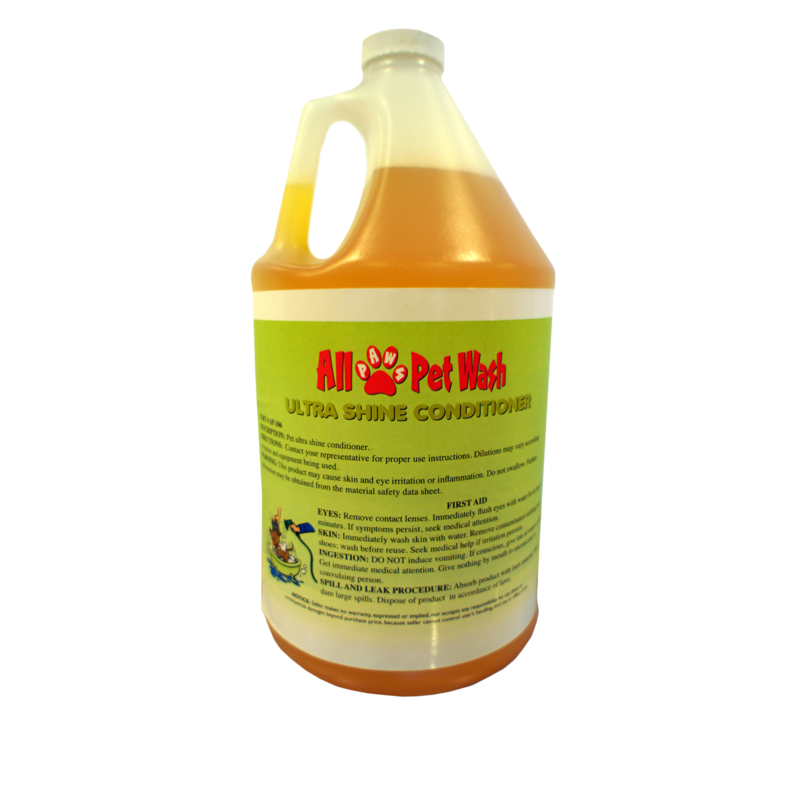 Conditioner is a vitamin infused conditioner that leaves your dog’s hair soft, shiny and manageable. Flea & Tick kills fleas, ticks and lice. 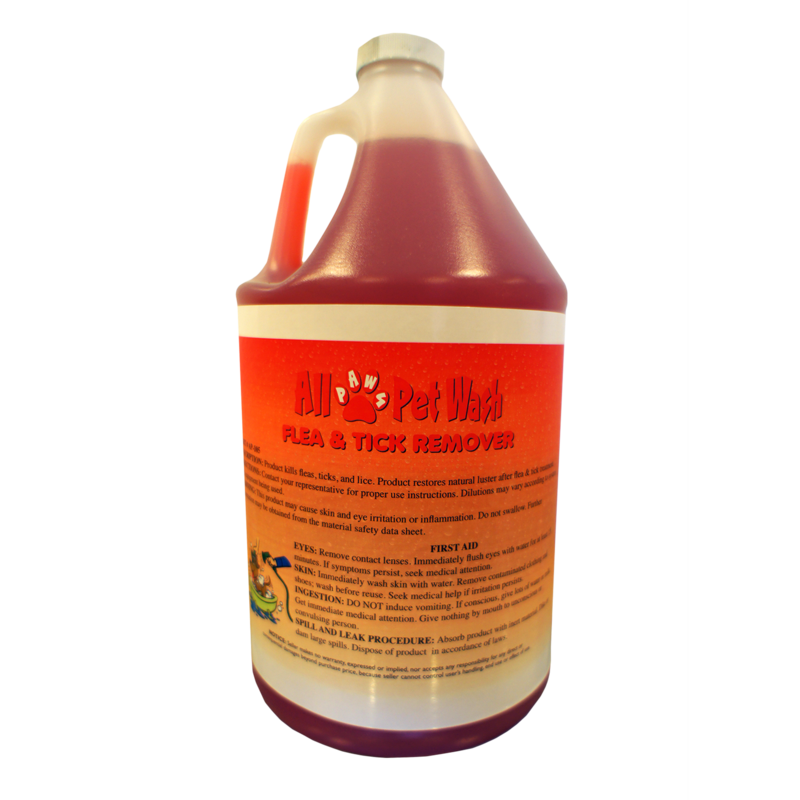 Product restores natural luster after flea and tick treatment. 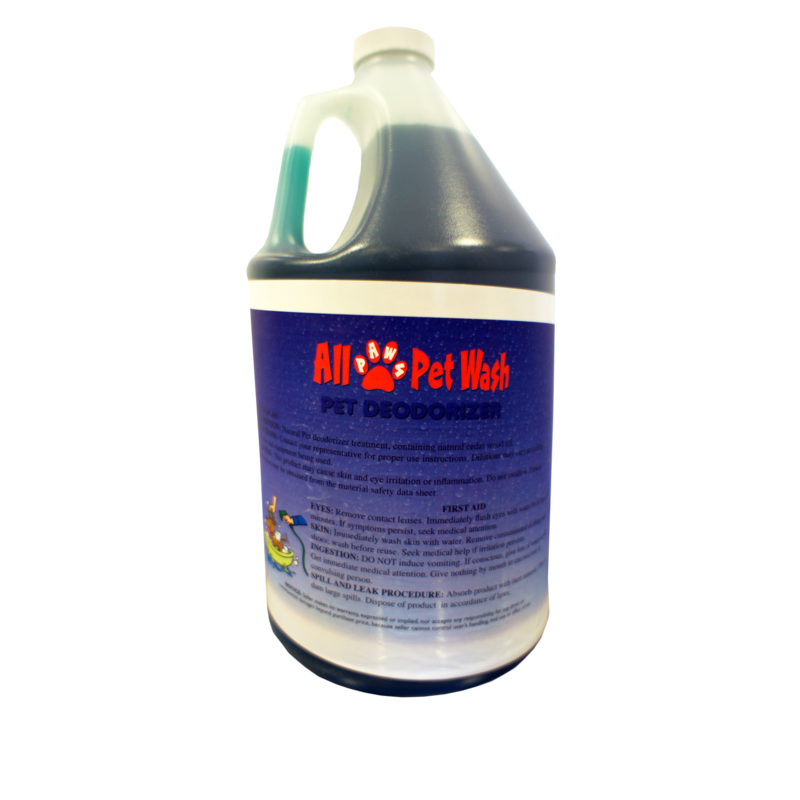 Deodorizer safely controls and contains all odors associated with your dog. Product attaches itself to odor for effective capsulation and neutralization of smell. Product is non–toxic and biodegradable. Disinfectant is an outstanding all–purpose disinfectant. 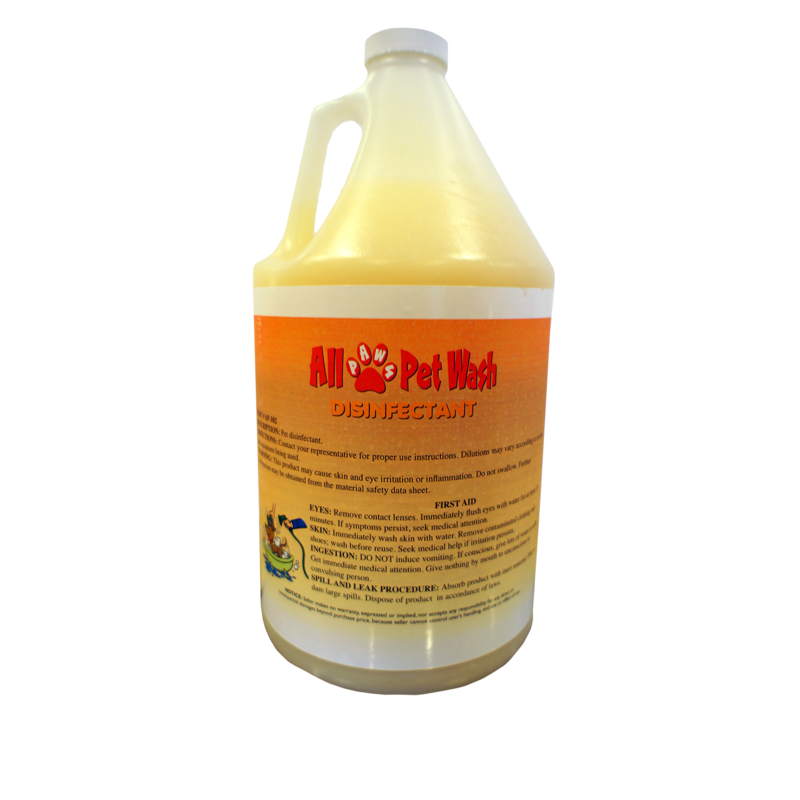 Product can be applied on to the pet wash tub or on its cage. Foam Disinfectant kills viruses, fungi and bacteria quickly and effectively. DO NOT USE ON PET! Soaps are all natural and 100% cruelty free. All the pet products are hand blended in a sterile environment.